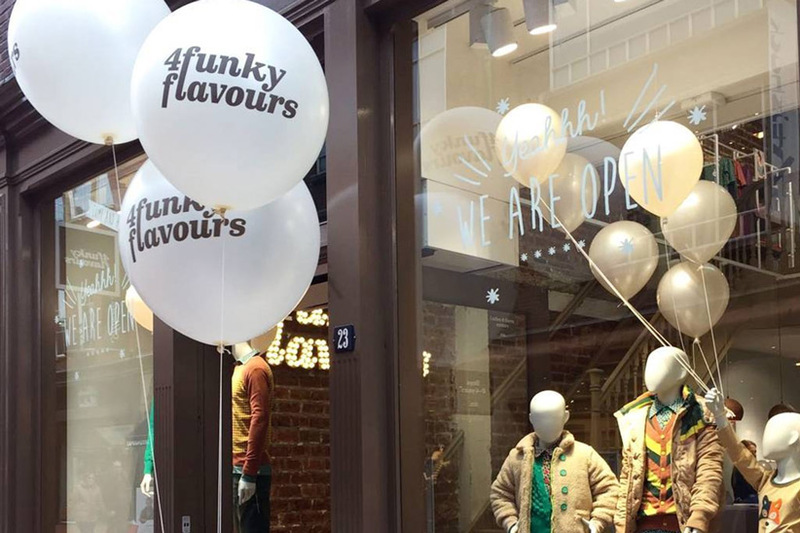 Enjoy the full brand experience of 4funkyflavours in the city center of Eindhoven. 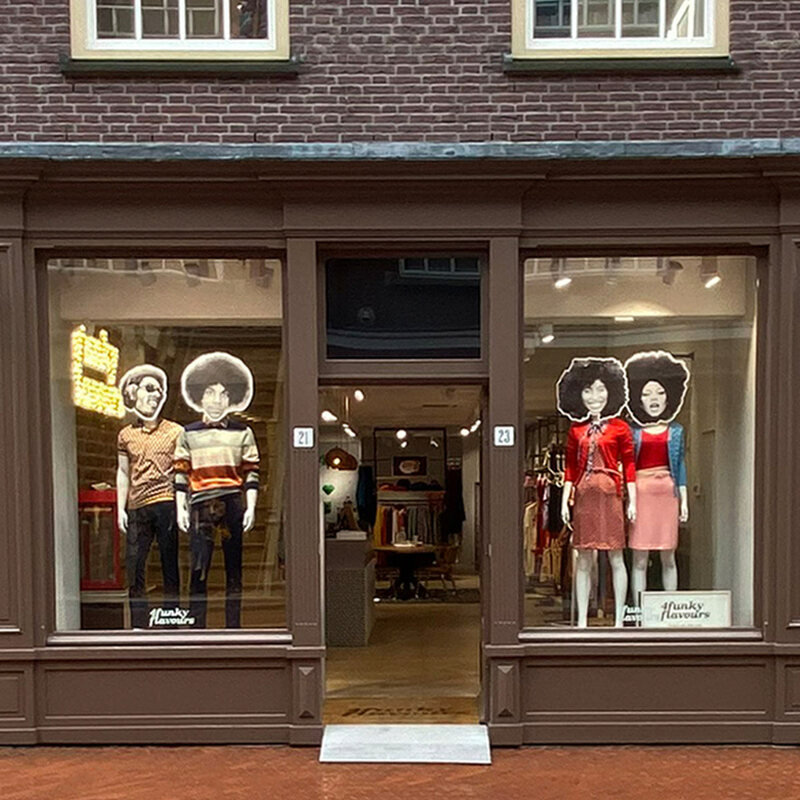 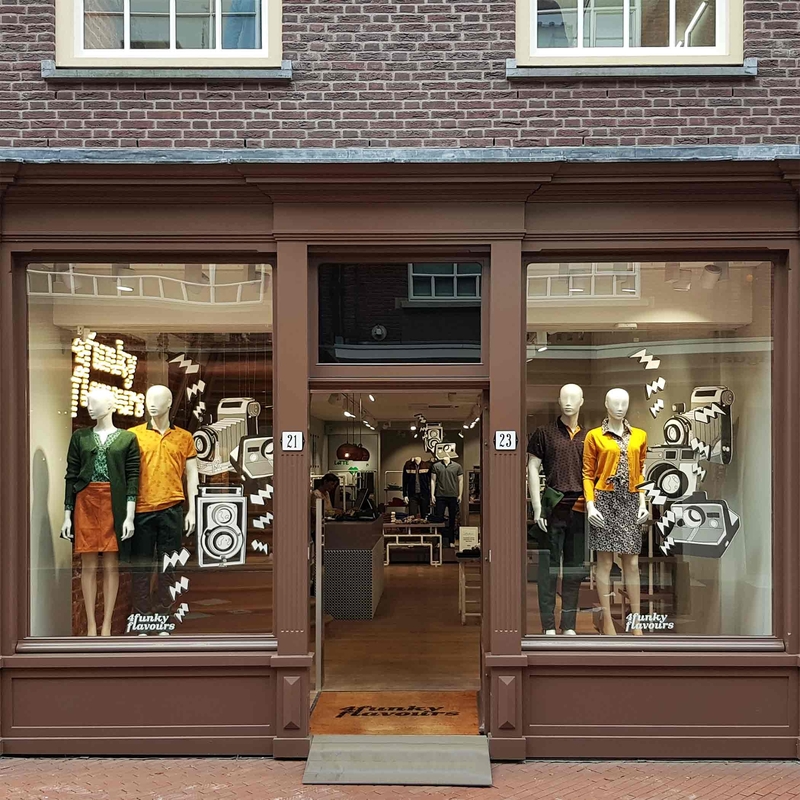 Great deals and discounts in the creative heart of Eindhoven. 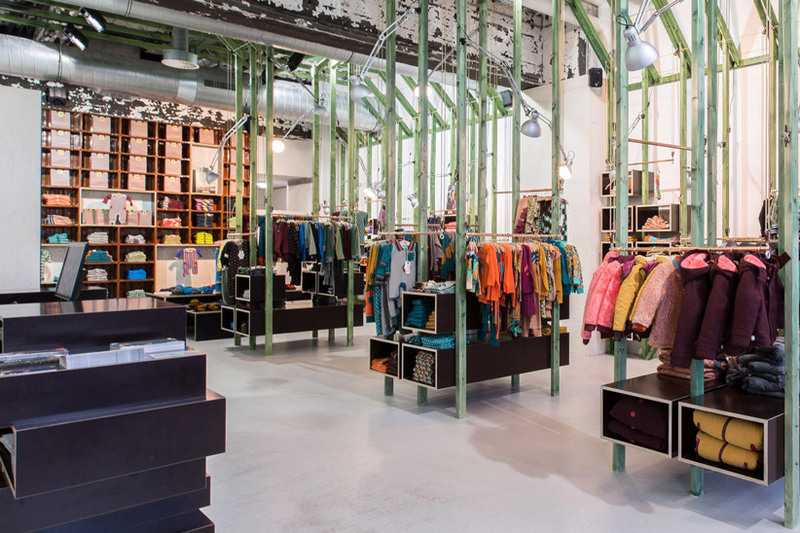 Shop at Rosada Fashion Outlet: Open 363 days a year!